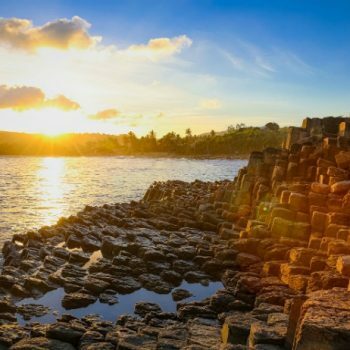 If you already set feet in the centre of Tuy Hoa city, you should definitely not miss the chance to visit two best-known sceneries Nhan Tower and Chop Chai Mountain. 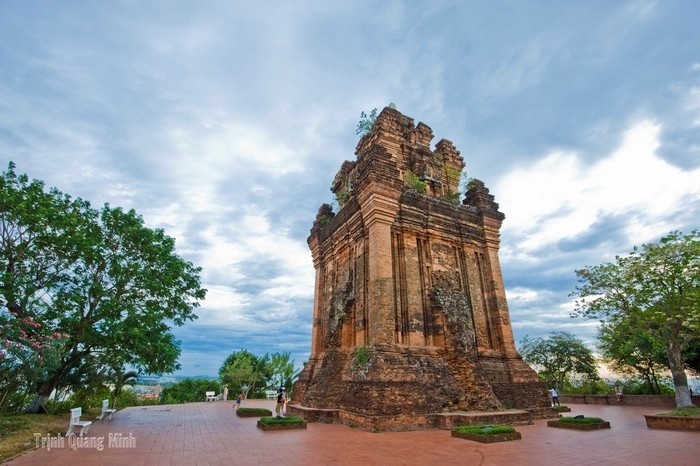 The Nhan Tower is located on the same name mountain-Nhan mountain. The tower has an ancient architectural art of Champa people with orange is the dominant color. It was a worshipping place of ancient Cham people. 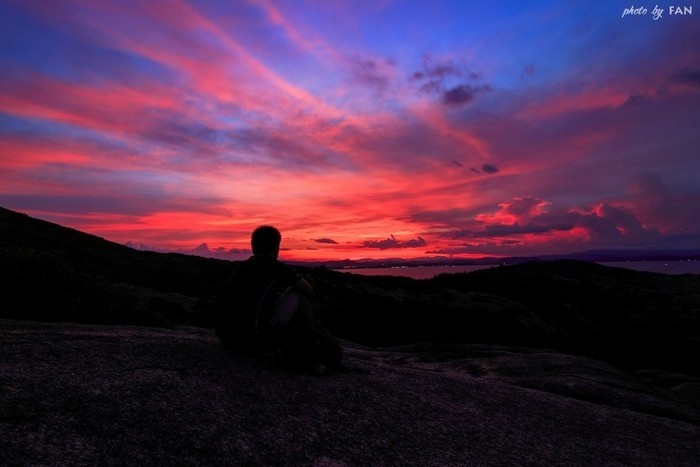 Nhan Mountain is situated in the northern bank of Da Rang River, which is also known as Ba River. 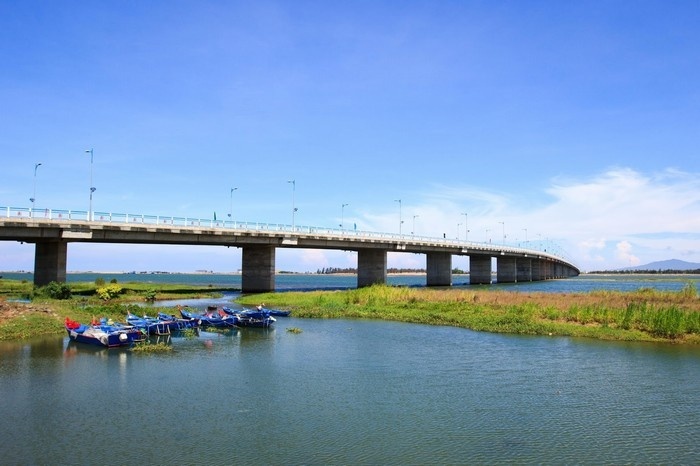 Standing on Da Rang Bridge, which is close to Nhan Mountain, and looking down, you will see a gentle flow and a tranquil scenic of Da Rang River. 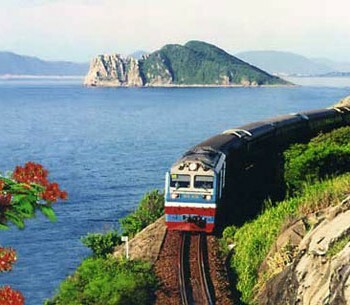 Da Rang River flows gradually through the territory of 3 provinces: Phu Yen, Kon Tum and Gia Lai. Thus, this is also the root of the name Ba River ( “ba” means three) that people usually call instead of the official name “Da Rang”. 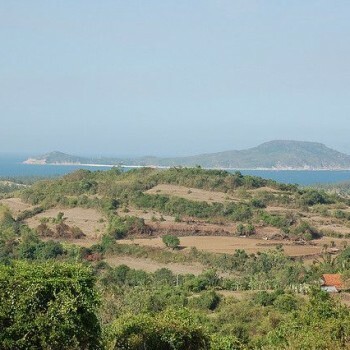 Tuy Hoa used to be a part of the ancient Cham’s region and “Da Rang” means “common reed” river in the Cham language. 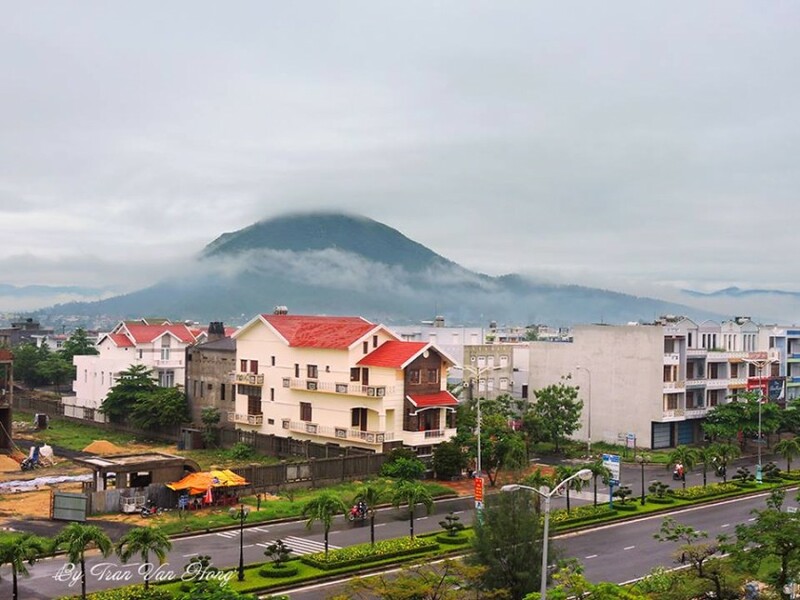 The second landmark coupled with Nhan Mountain is imperial Chop Chai Mountain. 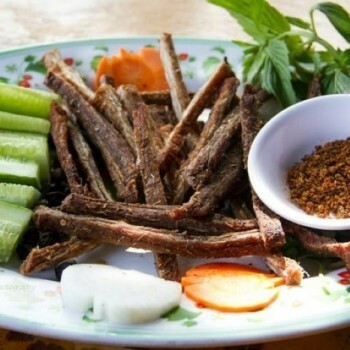 Unlike Nhan Mountain, Chop Chai Mountain is much more gradual and as high as a massive hill. If you like to try trekking, maybe for your first time, but still hesitate because of many things, Chop Chai Mountain would be an absolute location to act it. Around the base of the Mountain, there are many native houses interspersed. They live mainly by agriculture and cattle farming in the backyards. Leaving the city center to truly perceive each chilly breeze of a sea town. 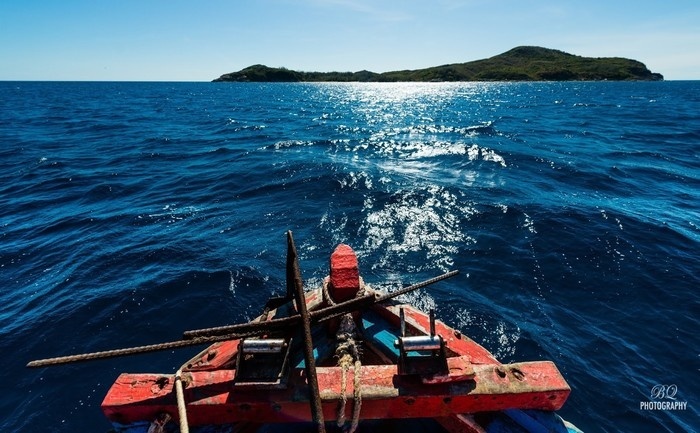 Do check out right away a trip to Hon Lao Mai Nha Islet – an islet lie lonely beyond the sea. 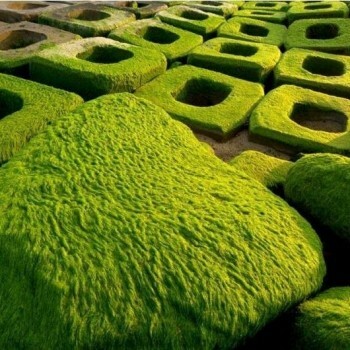 The islet is covered with vigorous greenery throughout a year. Tourists not only have a chance to savor different kinds of fresh seafood, but also be thrilled to the fresh nature with diverse, exotic and delicious fruits. If you visit here, a must do first is trying the famous oyster porridge immediately. 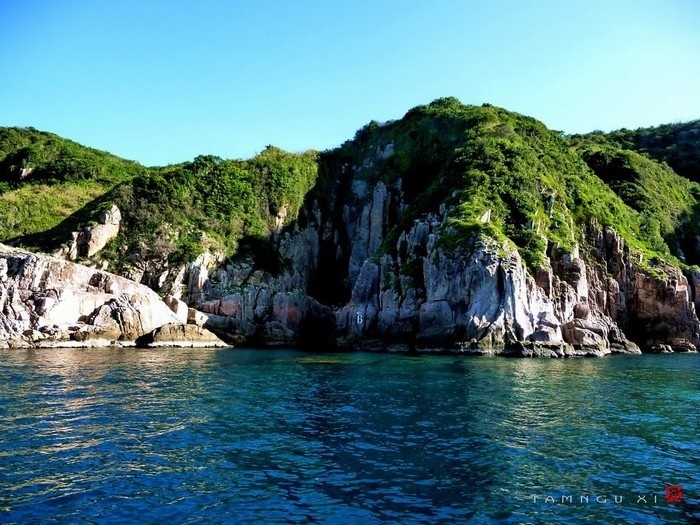 Hon Lao Main Nha islet still remains the pristine, fresh and simple features. 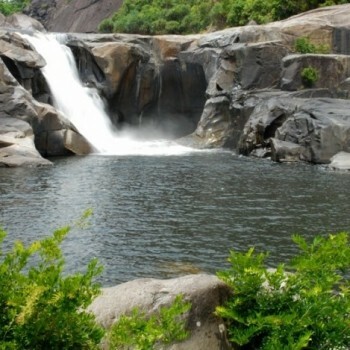 It is pleasantly endowed by the Nature with numerous massive cliffs stacked into different exotic shaped, below is a blue and pellucid water throughout the year. Hon Lao Mai Nha appears like a real parade. 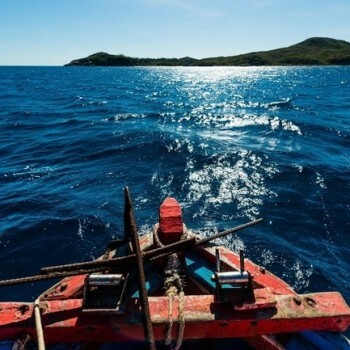 Moreover, tourists will experience to feast your eyes on vibrant coral reefs. 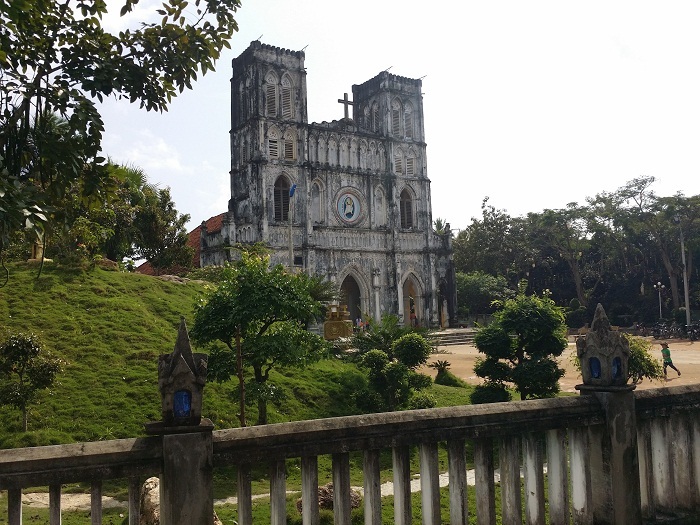 Mang Lang Church is a remarkable sight and worth for visiting when traveling to Tuy Hoa. With almost more than 120 years that it has been preserved, Mang Lang Church is the most age-old church in Vietnam. 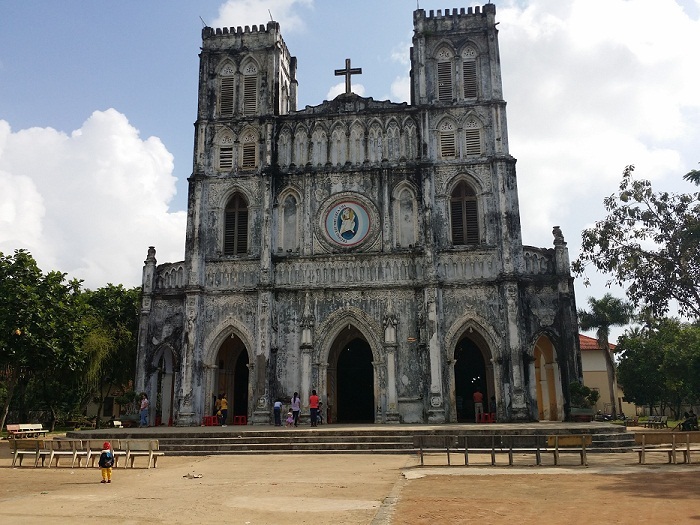 Not only that, the major charisma of this parish is its majestic and antique Gothic architectonic design. The multicolored arrays are magically mixed together at different times of a day. The ancient church, together with a ground surrounded it, has a total area of more than 5000 meters square, which assures enough spaces for a large number of tourists. 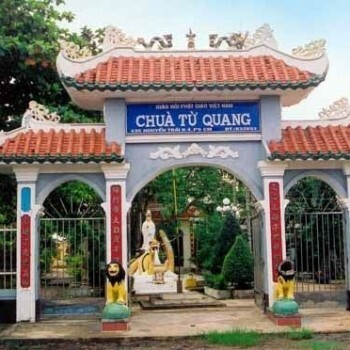 For Vietnamese people, Mang Lang Church is also the place to store the first Vietnamese Latin book (Quoc ngu). Inside of the church, benches are ordered stationarily into two lines. The hall floor covered with checkered patterns and the dome design of doors and windows and so on are likely to bring tourists back to the old time 100 years ago, where there were this kind of architectures. 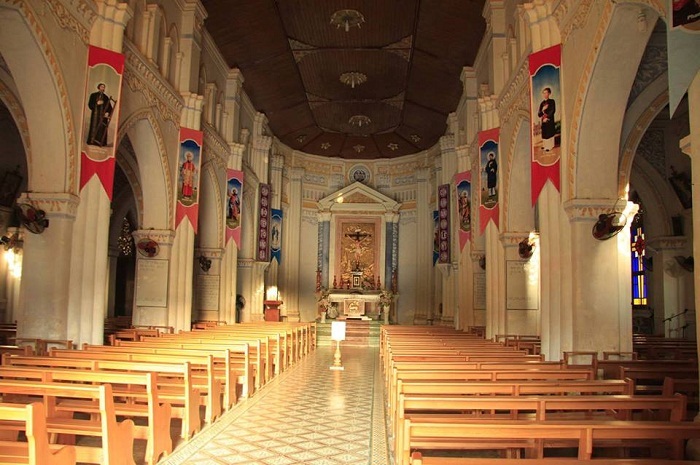 Mang Lang Church is considered to be a 100 year Church of this Nau land (a way to call Phu Yen). 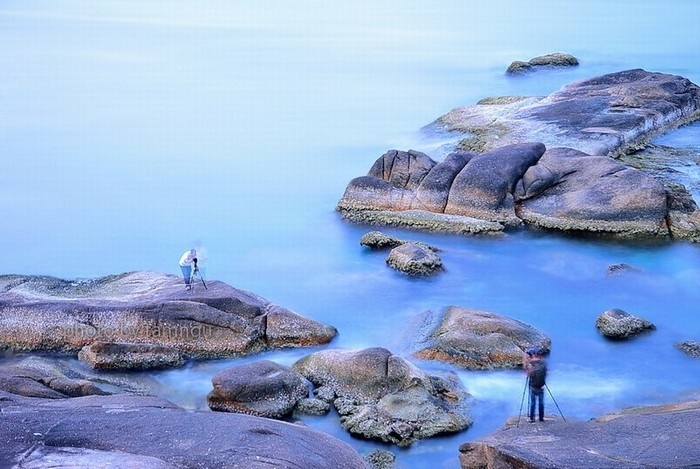 Experiencing with the sea town Tuy Hoa (Phu Yen) is the feeling of running away from the hustle and bustle of crowed city and relaxing in the most peaceful and rustic atmosphere. All the landscapes here are still pristine as in the beginning and as if they have not been influent by times. 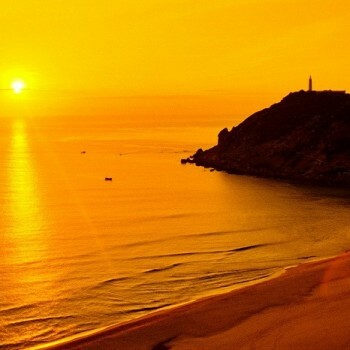 We hope that you will have a great time and interesting experiences during your journey to Phu Yen.